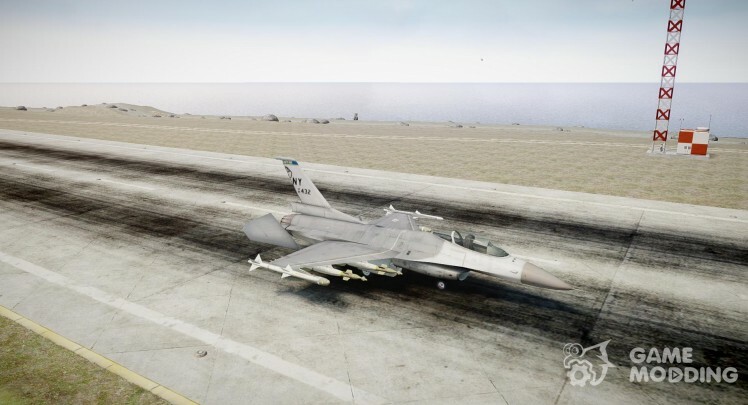 The game GTA 4 planes did not so much as to San Andreas, but they are. And if they are - they can be replaced. 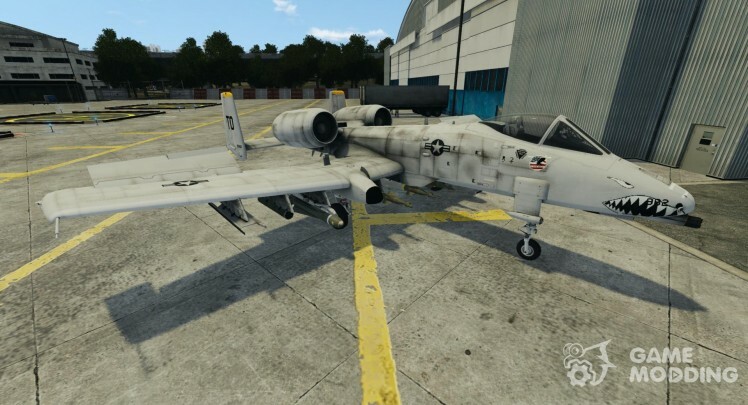 On our site are different options aircraft for GTA 4. 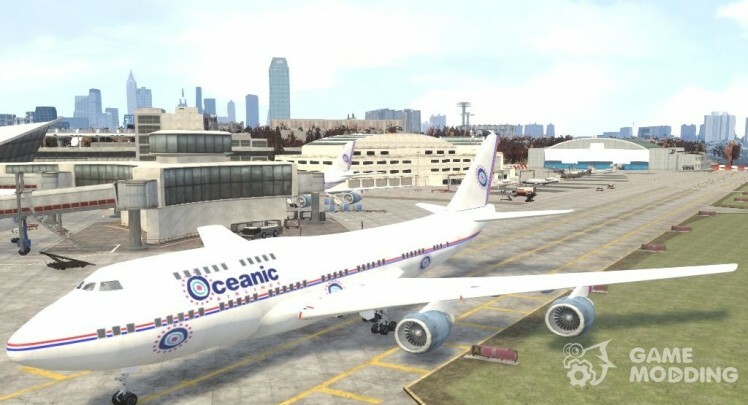 Basically they replace model airlines. Recommended set of mods from our site in order to diversify the gameplay. Indeed, apart from themselves, in addition mods you get these mods for easy installation and easy removal! We have developed an automatic installer modifications specifically for your convenience. We are sure - you will like it! 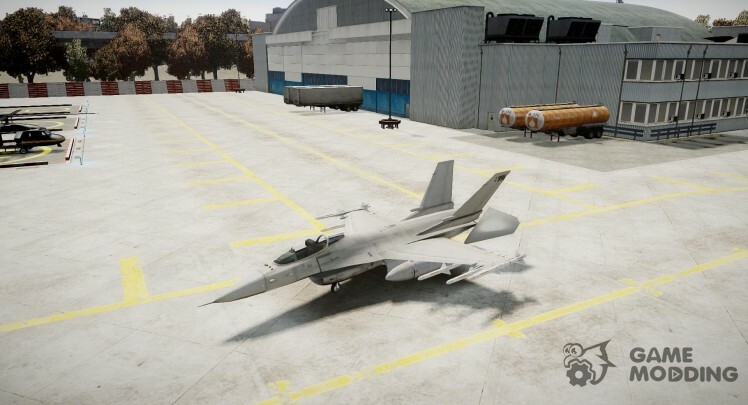 Management of aircraft is carried out by means of keys: W, S, A, D, and LCtrl + LShift.